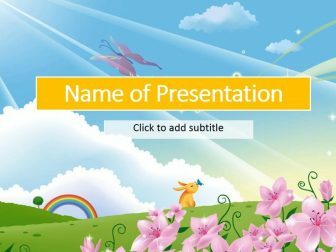 Here you will find a lot of colorful and bright templates on kids and babies. 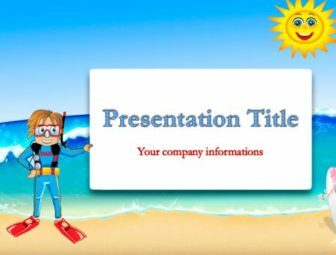 In these templates it easily to insert necessary to you text and optimize under the needs. 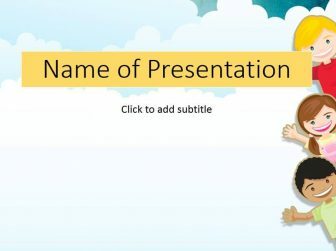 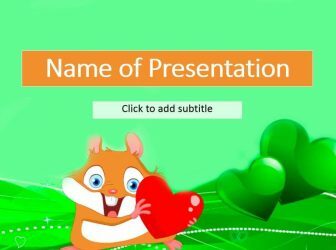 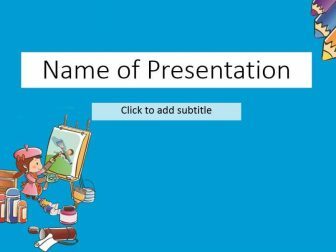 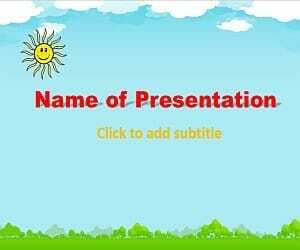 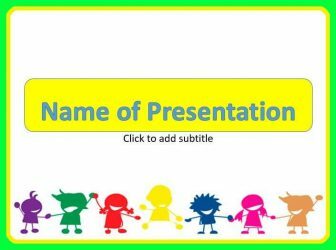 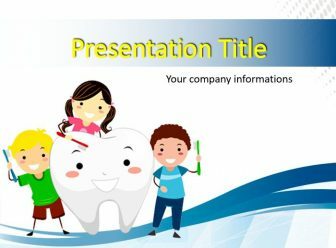 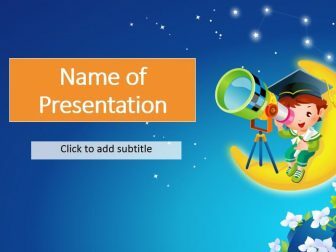 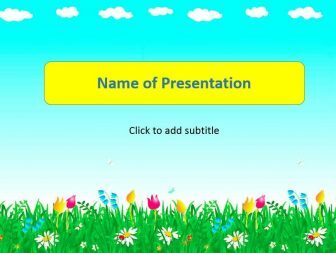 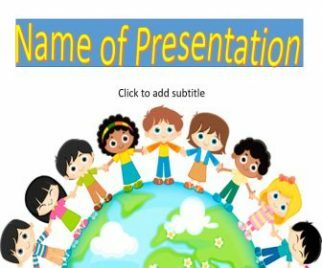 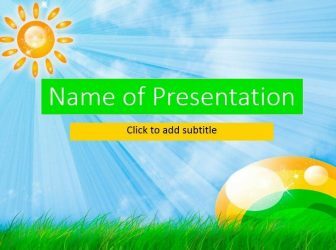 Kids themes of PowerPoint ideally will suit for the shows of presentations in kindergarten, in primary school or at home.